Updated Thursday April 12, 2018 by Kanata Baseball Association. 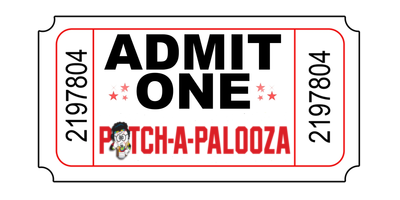 You are invited to the FIRST EVER Kanata Pitch-a-palooza! This is a chance to talk pitching in a group with all Kanata coaches. We have a few speakers that will have a chance to present on some specific topics as it relates to throwing and pitching. We have a few videos to play from Allan Jaeger and the Texas Baseball Ranch. We have space where we can do demonstrations and show drills and techniques. But most of all we have each other. There is enough experience in our group of coaches that everyone has something to learn. I hope to see you there.